To adults, the Sydney Opera House is an architectural wonder. To kids this April school holidays, it’s a place to watch brilliant performances, from the stinky to the death-defying, as well as a giant blank canvas, ripe for digital graffiti. 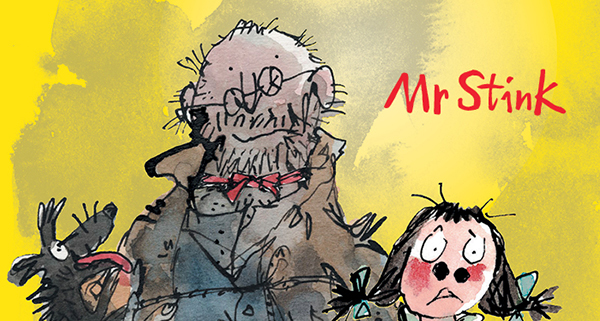 Adapted from diabolical comedian David Walliams’ book, Mr Stink is a tale of misconception and the pitfalls of snap judgments. Performed by the team behind The Gruffalo and The 52 Storey Treehouse, the story is about Chloe, the loneliest girl in the world, who befriends Mr Stink, a homeless man, and puts him up in her garden shed. The story uses delightfully wicked comedy and lovely characters to bring to life social issues like bullying and homelessness in a way that will engage kids. The Flying Fruit Fly Circus is putting on a spectacular show for teens and tweens in Stunt Lounge. 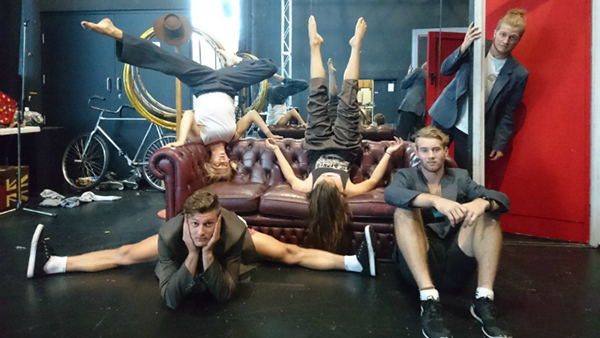 Between incredible aerial acrobatics, body-bending contortions and a hip-swivelling hula hoop show, Stunt Lounge is the circus of the future. 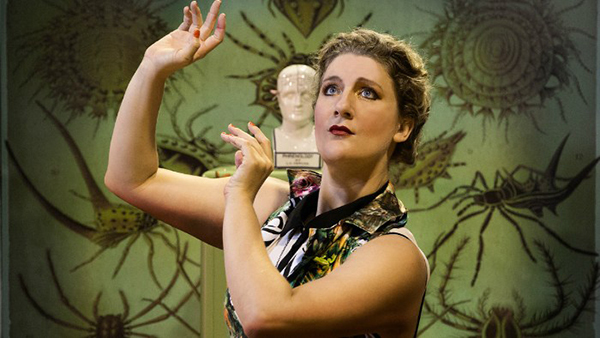 Cautionary Tales for Children, performed by Virginia Gay, is the third show in this trio of performances. It’s a raucous cabaret-style show with music that will have toes tapping and wickedly funny lessons that will have bellies laughing. Don’t think we’ve forgotten the bit about drawing on the walls! The Creative Play: Digital Drawing Wall program gets kids working with illustrators to create artworks on the House walls. It’s not quite like taking spray paint to concrete, but kids’ creations will be part of a World Heritage-listed “masterpiece of human creativity”. 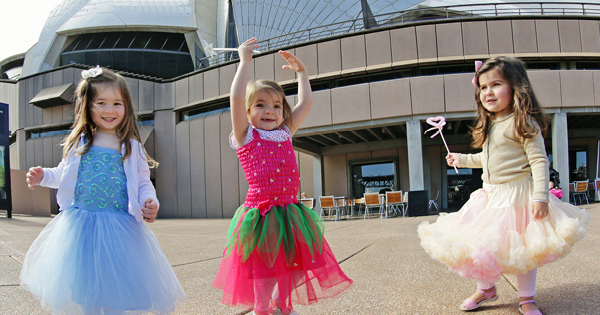 Between the shows, artwork and yummy Junior Lunch menus at the harbourside cafes and restaurants, the Sydney Opera House has enough to keep kids and their families busy every single day of these school holidays.